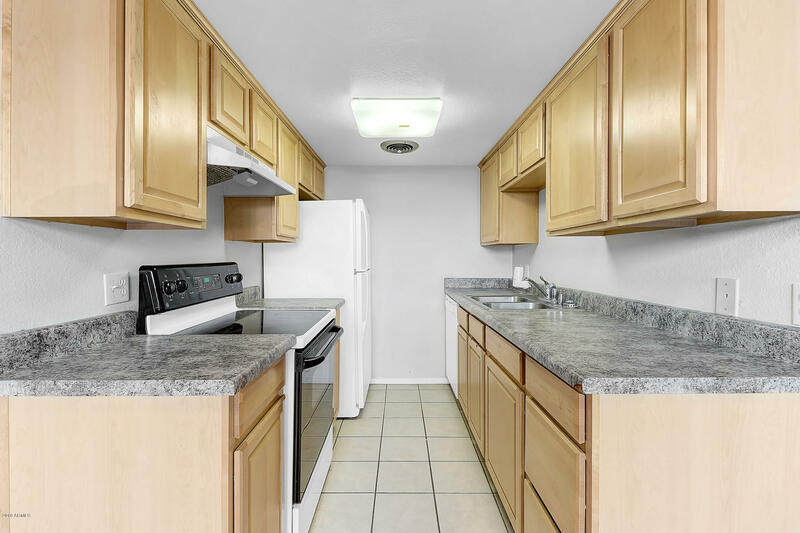 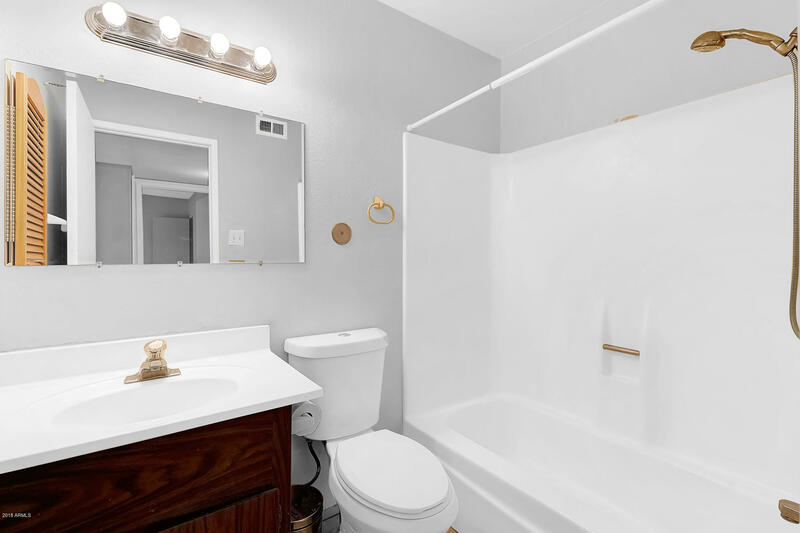 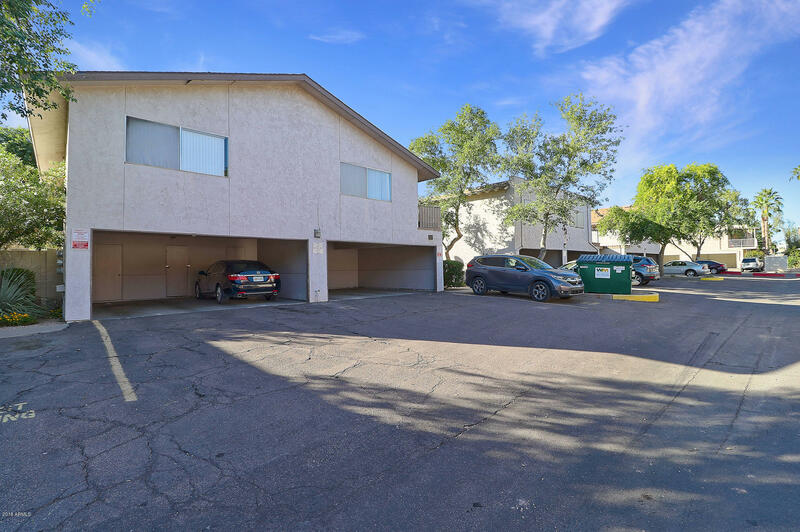 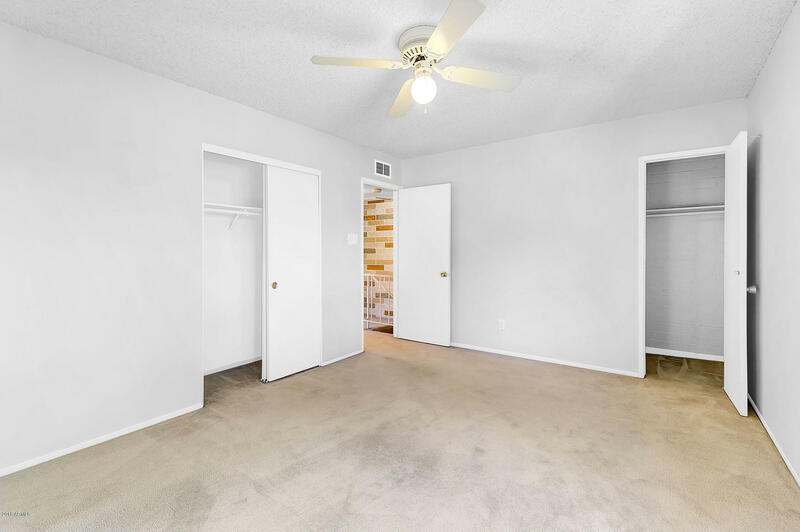 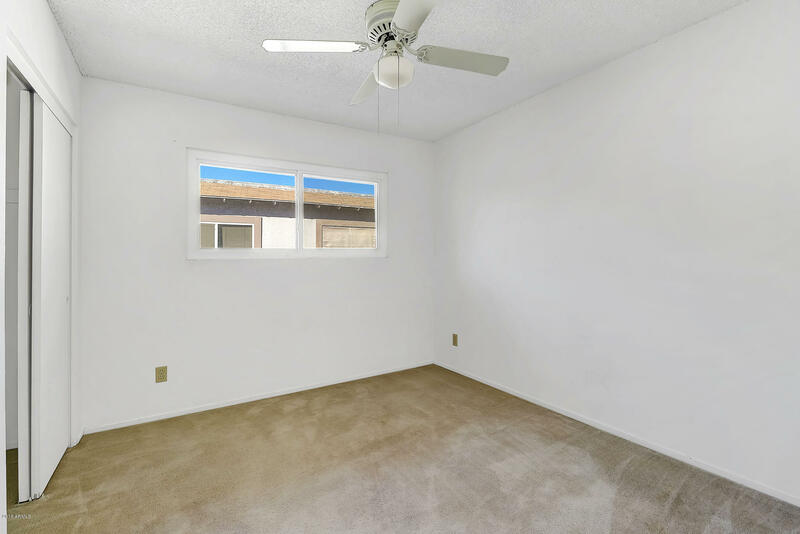 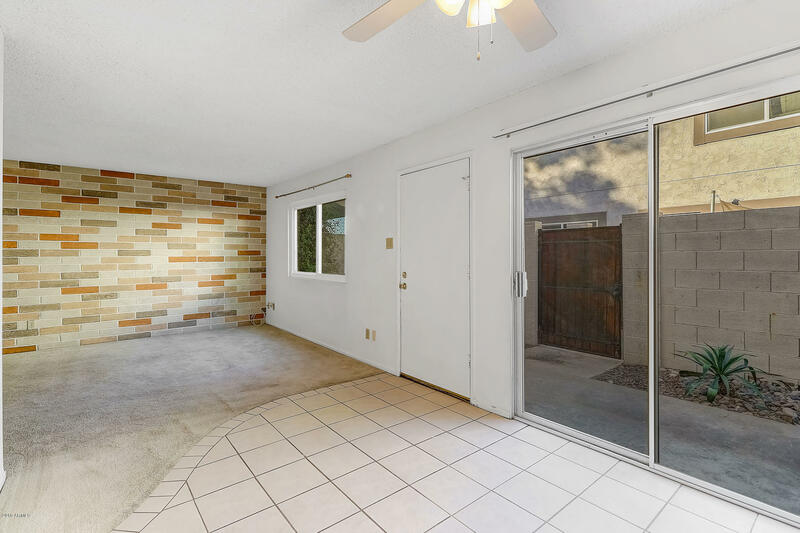 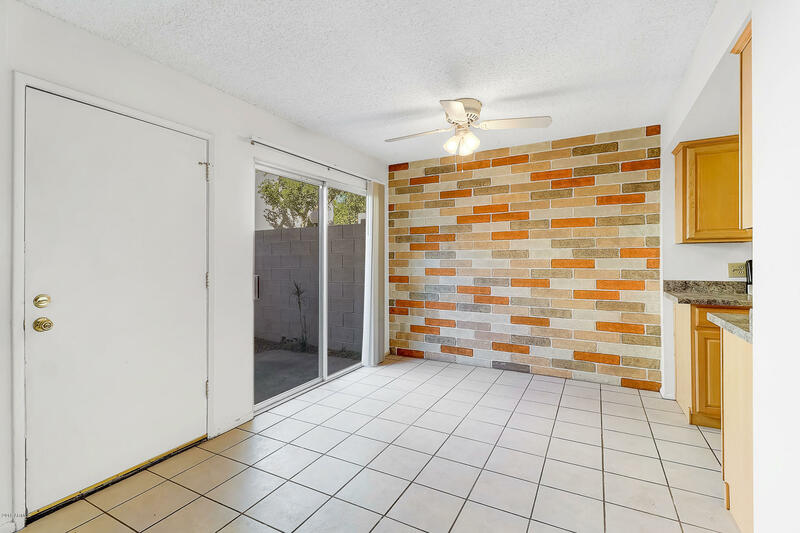 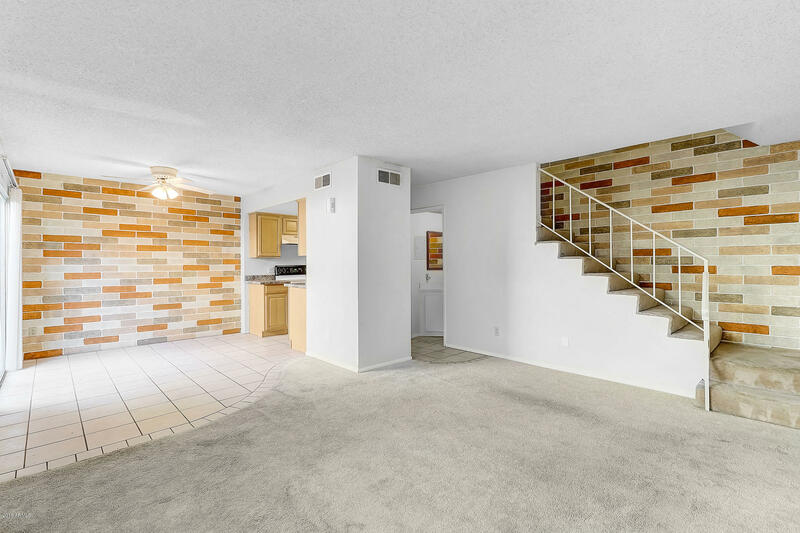 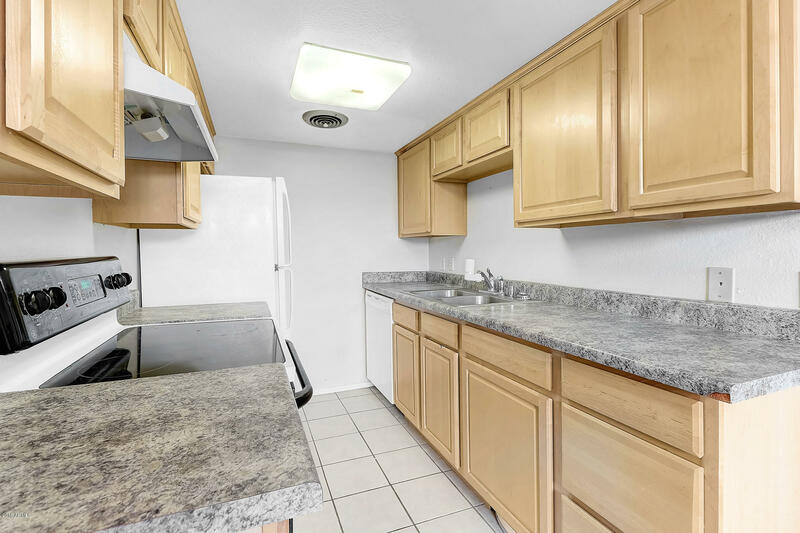 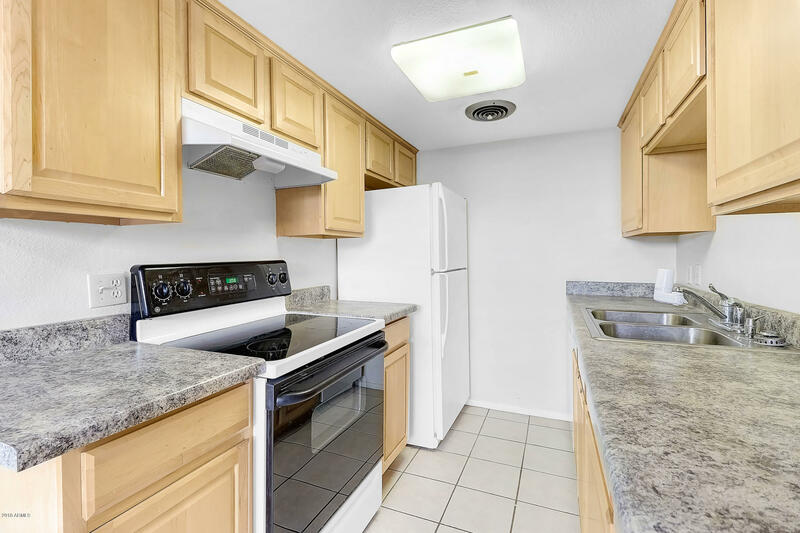 Great Investment Townhome in Scottsdale, maple cabinets, smooth-top range, dishwasher, hot water heater, new AC, carpet, tile. 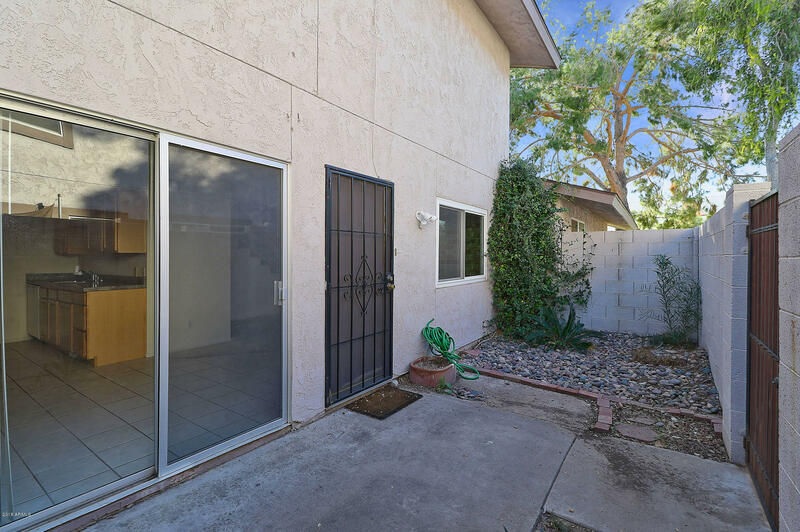 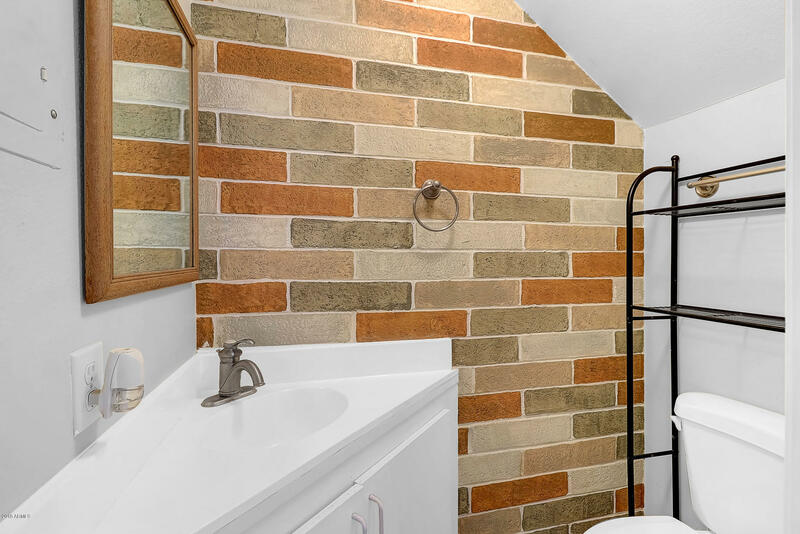 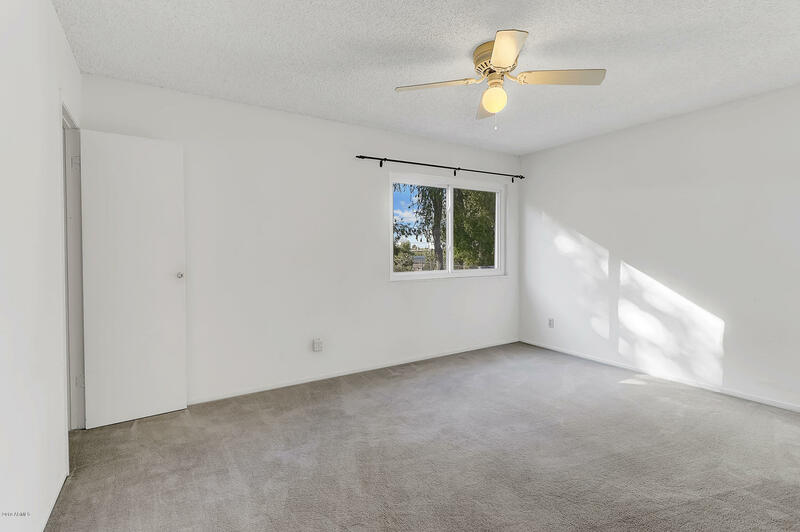 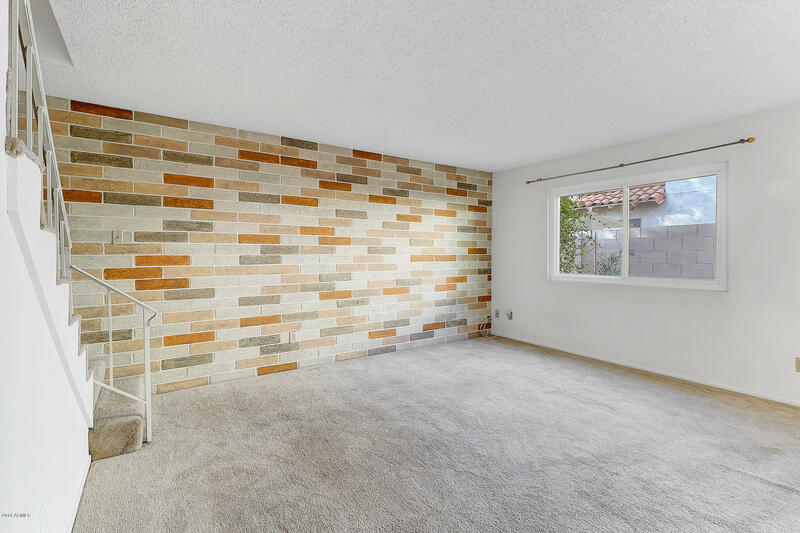 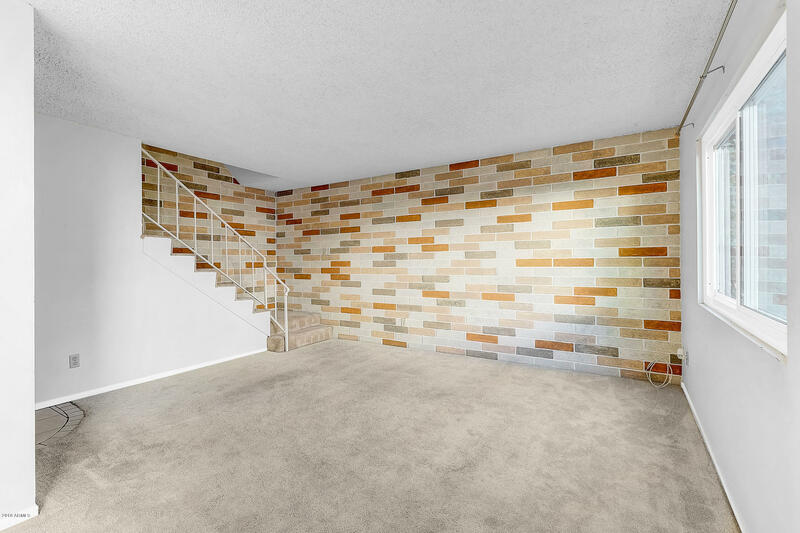 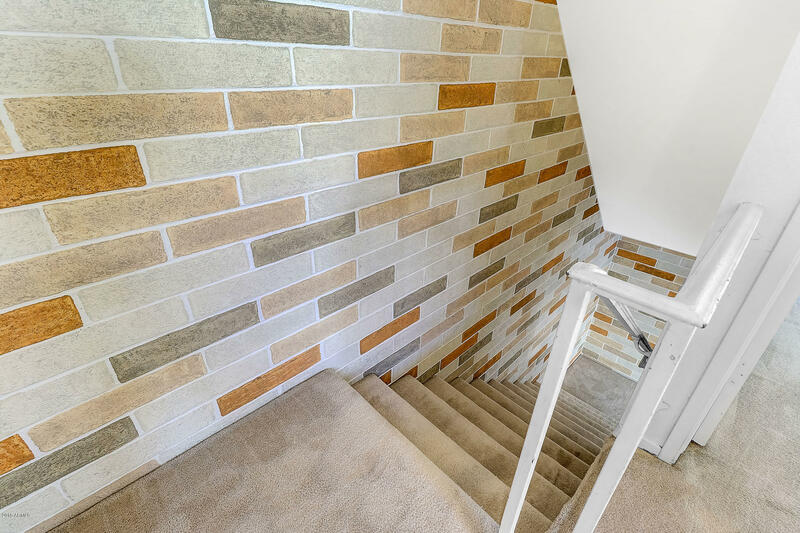 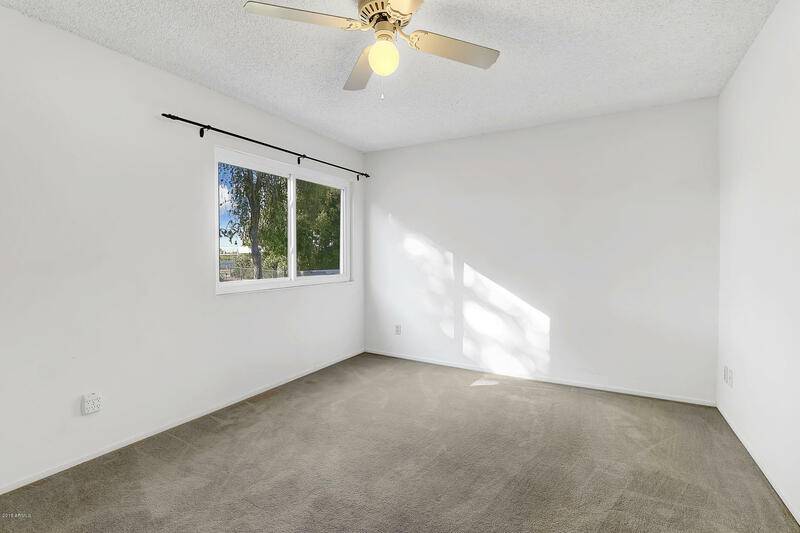 2-level condo with your own private fully fenced-in front patio, 3 sided carport and storage closet perfect for gear and bike storage. 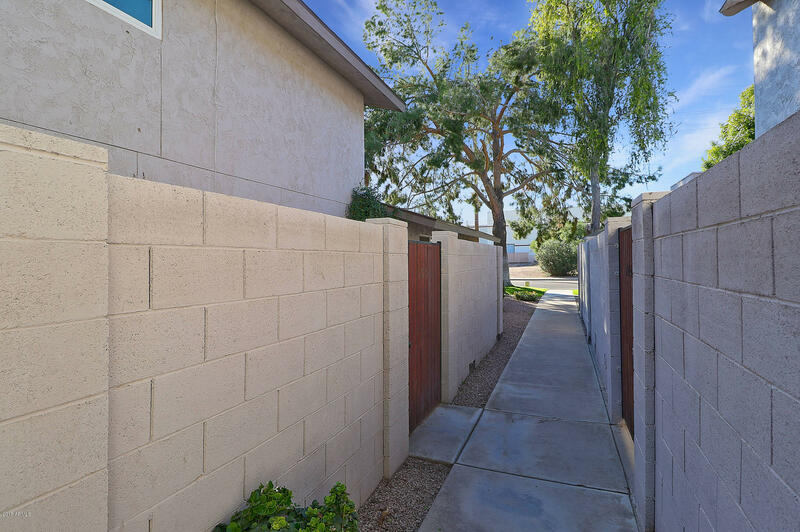 Summerfield is south Scottsdale's best kept secret! 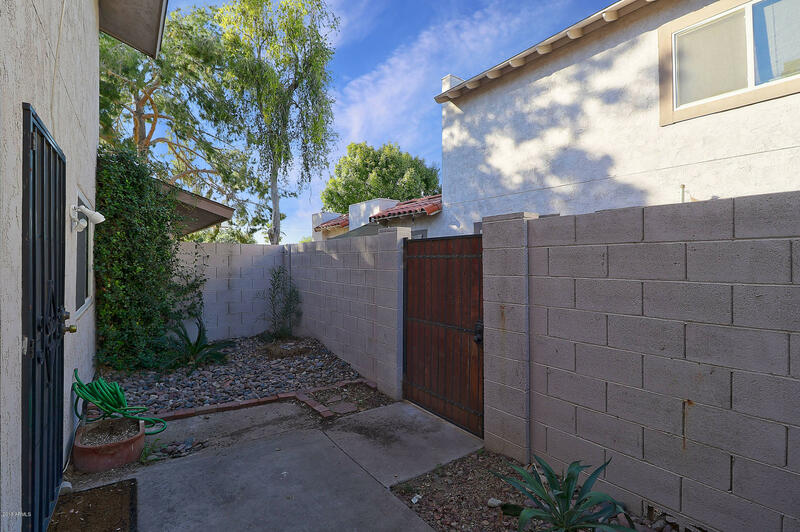 Located off the street and in a quiet neighborhood. 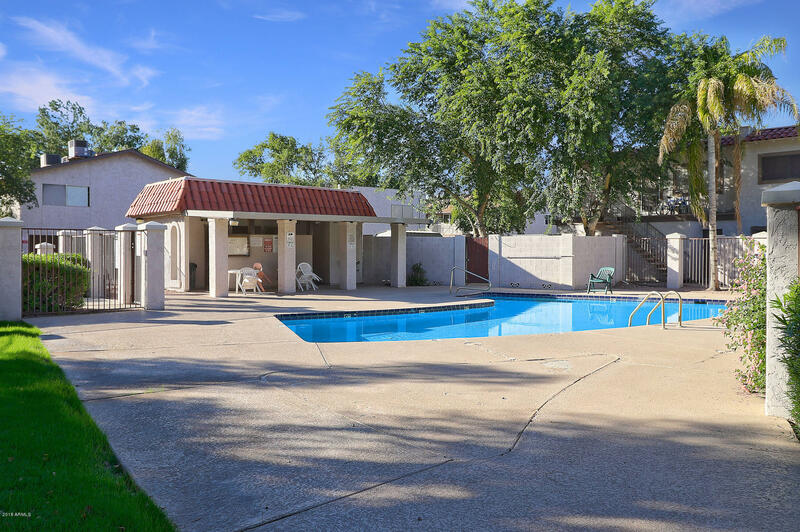 Conveniently located near a bus route, 101 and 202. 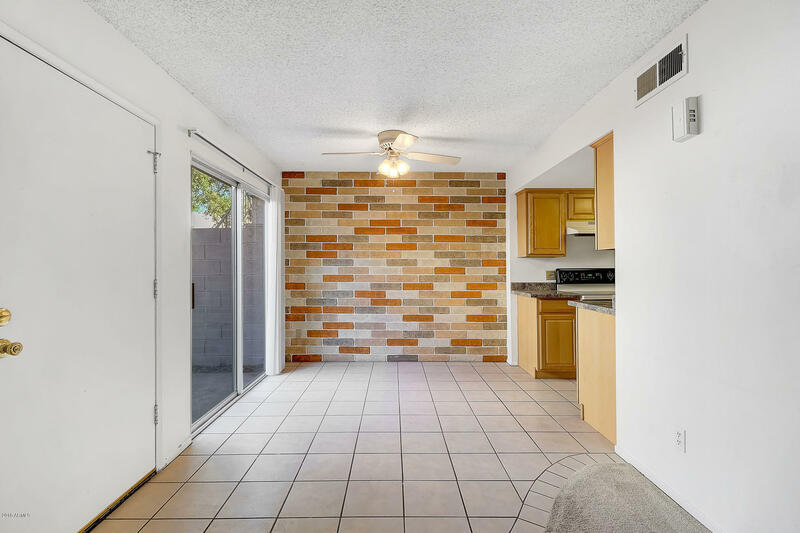 Minutes away from Greenbelt bikeway and Old Town Scottsdale with all that it has to offer. 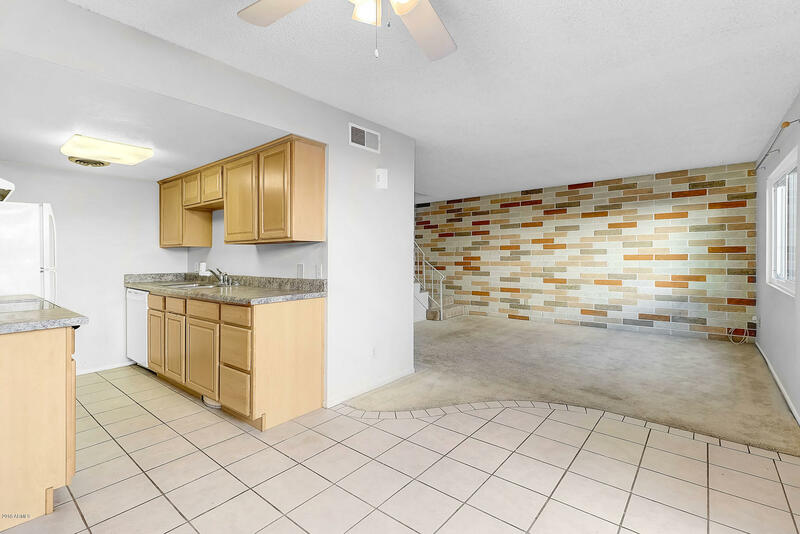 Short drive to ASU and Tempe Marketplace.